As part of the ageing process, our skin progressively loses its elasticity and our facial muscles tend to slacken. The effects of gravity, smoking and exposure to sun along with the stresses of daily life can all be seen in our faces. 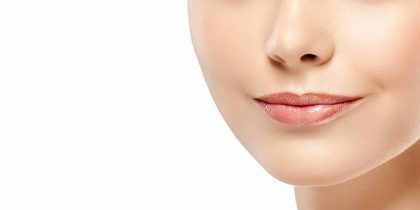 As skin loses its elasticity, fine wrinkles develop around the lips, at the outer corners of the eyes and lines of expression. Facial rejuvenation may help the way help the way we feel about ourselves as well as making us look younger. 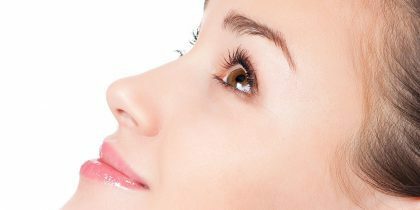 There are many procedures available to rejuvenate the face. Some, such as facelifts, browlifts and blepharoplasties involve surgery. Others involve non-surgical techniques such as Botox injections, skin peels and dermal filler injections. It is important to choose treatments that will maintain facial harmonies as well as making us look younger. An important part of your consultation will involve discussing the way in which your face has aged and the ways in which this can be treated to produce a harmonious a pleasing result.